MIDDAS fire rated windows save money and meet food hygiene requirements. 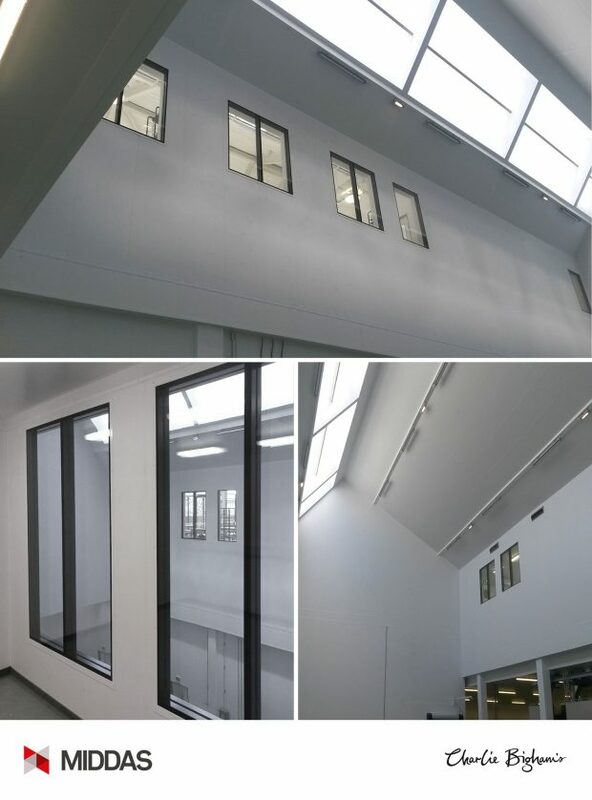 MIDDAS flush glazed fire rated windows have recently be installed in a prestigious food production facility. The MIDDAS fire rated windows were installed into the main production facility and negated the need for secondary fire barriers and associated controls, saving money and achieving wipe clean surfaces, a must within food production.